Though entrepreneurs may be business owners by trade, they're first and foremost consumers. A small business owner's personal finances may be taxed differently, but nonetheless, how they're doing from a private economic standpoint influences what their goals are in the business realm. With that being said, it's safe to assume that many business owners are stressed, because a number of Canadians are in debt, a recent survey found. "4 in 10 say income is a major source of stress." Roughly 45% of Canadians say that what they earn causes them a great deal of stress, according to a poll conducted by Global News. Of these, 40% said that saving for a big-ticket item caused them anxiety and 33% pointed to paying bills on time as well as credit card debt as the prime contributors to their stress. Credit agency Equifax Canada recently produced numbers that demonstrates the degree to which debt is a problem, finding that the average Canadian - whether they work for someone or operate their own business - owes nearly $20,900 to lenders, not accounting for mortgage payments, Global News reported. Sean Simpson, vice president of Ipsos Reid Public Affairs, which performed the survey on Global Media's behalf, indicated that it's no surprise that stress levels are where they are, given that the cost of living is on a perpetual rise. One of the ways that Canadians can get a much-needed infusion of cash is after filing their tax returns, anticipating that they'll be getting a refund from the Canadian Revenue Agency. As it turns out, though, most people who've already filed have been less than satisfied with what they got back. 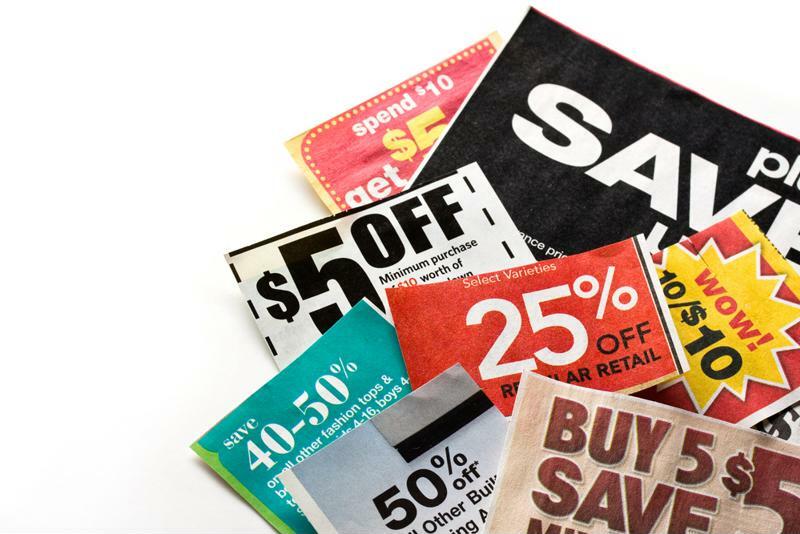 Coupon clipping brings substantial savings that helps to lighten financial stress. More than 50% of Canadians who have filed their tax returns say they wish they'd gotten back a more substantial refund from the CRA, based on a poll conducted by RetailMeNot. Part of the reason for Canadians' dissatisfaction, the poll suggested, is what Canadians are already spending of their monthly earnings. The poll found that Canadians spend roughly 40% of their monthly paychecks for housing costs. According to financial experts, no more than a third of monthly wages ought to go to utility payments. Kristen Nelson, RetailMeNot communications manager, noted that small savings can make a big difference. "Searching for a coupon or discount before buying anything - even groceries and takeout - can be a quick and simple way to save," said Nelson. Another great way to increase income is by taking advantage of FBC's tax professional services. Filing taxes is not only time-consuming, but it's also confusing. In order to save time, most people take a standard deduction rather than itemizing. But by itemizing, you can get a more substantial tax refund. Understandably, though, people opt with the standard method to avoid making a mistake. Let the experts at FBC handle your tax preparation process so you can save time and get your maximum refund.